Getting agents to attend your class or workshop requires you to know what topics they’re most interested in hearing. 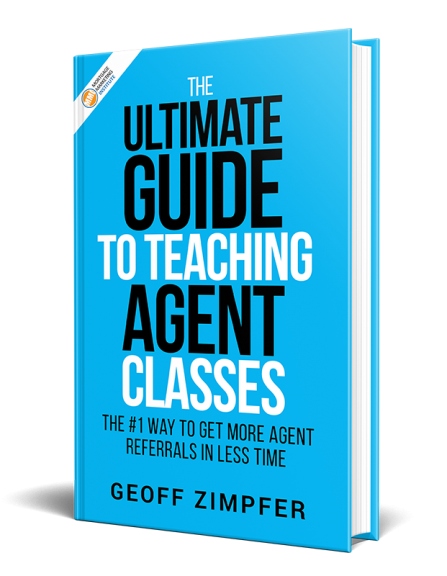 A Crash Course in Teaching REALTOR® Classes will show you how to convert agents to referral partners faster than any other method. You could be on the fast-track to success or crash and burn. 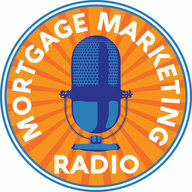 Mortgage Marketing Institute is here to help. Our webinar replay will take you through a proven system to quickly and easily double your agent referrals. Reverse Prospecting: No More Chasing Agents! You’ll see case studies from other L.O.’s, flyer templates and sample presentations. You’ll know how to partner with affiliates to help you fill the room and get in front of the right agents who can send you business. Ready to start hosting your own REALTOR® classes? It’s a 5 module video series with templates, tools, done for you presentations, custom branded marketing materials, shareable content for your agents, hot seats with top producers, a private Facebook Group for members only and more. Ask most top producing Mortgage Originators and you’ll find most of them counting on REALTOR® classes and workshops as a key part of their success. Why? Because teaching classes, lunch-n-learns and workshops positions you as a leading authority. You instantly rise above the noise of all the other Mortgage Loan Officers with little to set them apart from the “great rates and service” platitudes that are quickly dismissed. Put the law of large numbers to work for you. Get in front of maximum agents in minimum time, apply a proven process to converting those agents and you’ll be astounded by how fast you start getting agents to take your calls, meet for coffee and start sending you referrals.